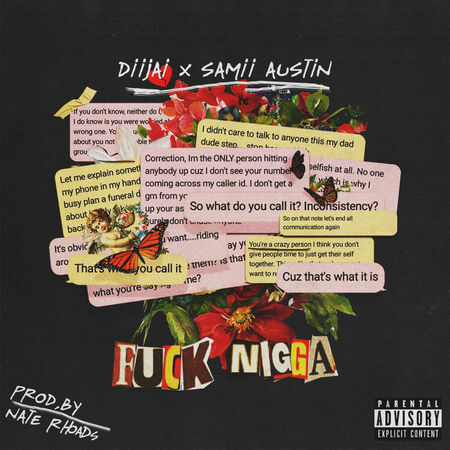 It's the Summertime and DiiJai delivers the perfect breakup anthem for all of those looking for an exit out of their dead end relationships. Grab your headphones and watch the visual to 'F*ck N*gga' from DiiJai's upcoming project 'My Life: A Soul Without A Heart.' Also check out 'No Projects' the newest single out now.